Extortion. That’s what people called it—and that’s certainly what it was. Coca-Cola, Pepsi, and other beverage giants just held California hostage and won. the state, organizers who had been working on possible sugary drink tax initiatives woke up Sunday morning, June 24th, to the news of the impending deal. Legislators had until Thursday to vote. By Thursday evening, statewide ballot initiatives would be finalized. At the legislative hearing on Thursday morning, more than two dozen expressed outrage at Big Soda’s attempt to bully legislators. But the testimony by young people from Stockton, California—a city of more than 300,000 people, 50 miles away from the Capitol—was particularly moving. (The foundation where one of us works had supported some of this organizing work). “I come to you heartbroken,” said one organizer. Just one of the more than two dozen—including many high school students—who had been working for more than a year and a half to get a soda tax on the ballot in Stockton. They were weeks away from doing so. kids—affected by sugary drinks, including her own sister who had to have all her teeth pulled at age four because her parents hadn’t known how harmful sugary drinks were. miseducation, it is an issue of predatory marketing and an abundance of access to products that cause harm. affected by the target marketing of Big Soda and the misinformation spread by it. had identified as a major threat: Soda taxes. This play by Big Soda is a sign they were leaving nothing to chance—certainly not leaving the choice for soda taxes to us voters. Soda corporations are throwing millions of dollars at these preemption policies with two more pending in Oregon and Washington, to protect their bottom line. They, too, see the data: Sugary drink taxes are proving to work. 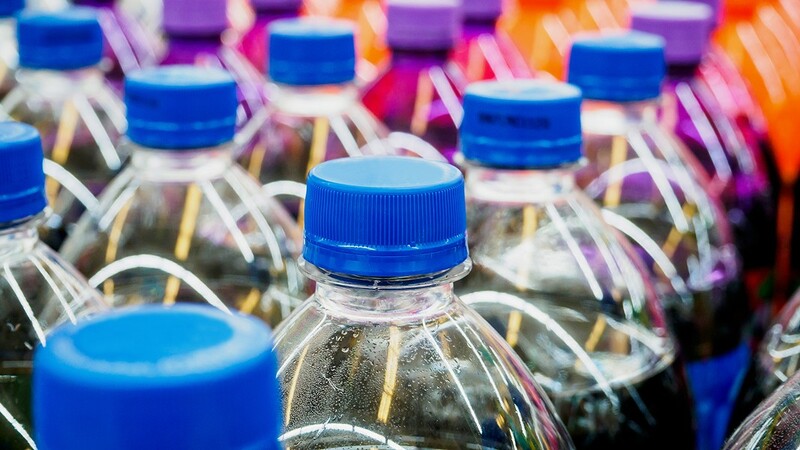 In the places where they have passed, soda consumption has dropped, water consumption is up, and revenue dollars are flowing toward valuable health and education programs particularly to communities most affected by sugary drinks. In Philadelphia, the soda tax is underwriting universal pre-K. In Oakland, the city has collected more than $8 million dollars in tax revenue since July 2017. Here, soda taxes will fund clean water in public schools and parks, support year-round meal service in the City’s head start programming, and support community led activities to educate and create healthy alternatives for those who are impacted by diet-related diseases connected to the overconsumption of sugar. lives impacted around the country by diabetes, heart disease, and other illnesses linked to sugary drink consumption, it’s time we see Big Soda as we have come to see Big Tobacco: As a major threat to public health and—as we saw this week in California—to democracy as well. Shaniece Alexander lives in Oakland and is the Executive Director of the Oakland Food Policy Council. Anna Lappé lives in Berkeley and is a writer, advocate, and founder of Real Food Media.